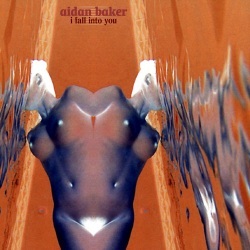 Aidan Baker is a musician & writer currently based in Toronto, Canada. Classically trained in flute, self-taught on guitar, drums, violin, & other instruments. He has played on many of Toronto's stages & performed in such cities as New York, Montreal, Chicago, & San Francisco. Currently active as a solo artist, he is exploring the deconstructive sonic possibilities of (primarily) the electric guitar, & playing with the experimental/ethno-ambient groupARC, the post-space-rock group Mnemosyne, & the noise/drone metal 'band' nadja. Aidan has released several cds & 2 books of poetry.